The Parish Council has pulled together some information covering areas such as the history of the village, a guide to what facilities are in the parish and surrounding amenities and the Arts. Click here to open the document. 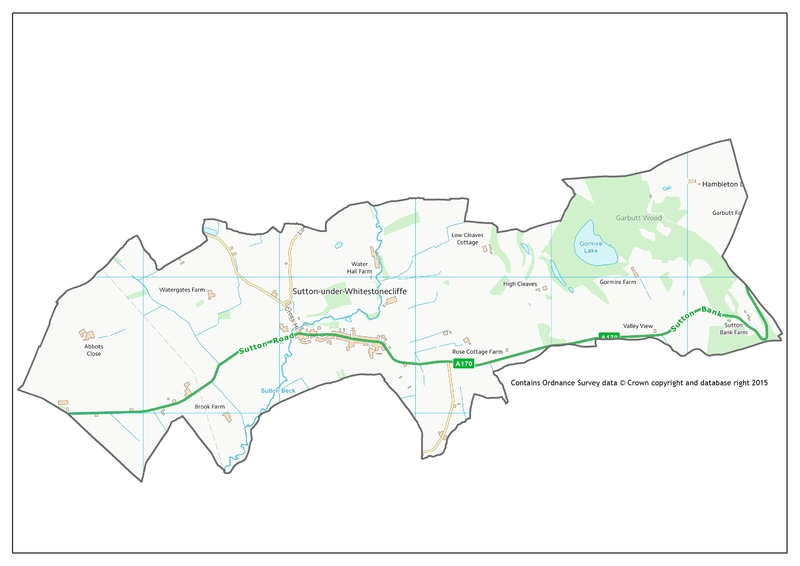 Sutton under Whitestonecliffe is now part of the larger Hambleton District Council Bagby and Thorntons Ward. Click here to view a map of the Ward.